Businesses depend on customers, their likes and support. Their role is invaluable. And more than that, their behavior possess a great importance in the growth of any business. Leadin is a tool that lets you know your website visitors carefully. It is a marketing automation and lead-tracking tool, which enables you to find prospects and raise the number of followers. No additional setup is required just install the device and get ready to receive insights for your website. 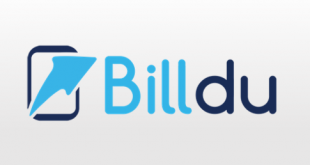 A great app to grow blog or business. Leadin works with almost all CMSs, allowing every website owner to gain their user’s behavior through Leadin. Every time a visitor submits a form, the tool automatically gathers his details for the site’s owner. The owner can use this data to identify customer’s needs and expectations and can provide better user experience. Leadin is free as it targets small businesses and startups. 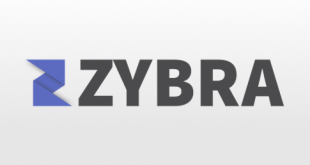 The app offers powerful analytics report where you can track the best convertible sources. Find the conversion rate of your website through the most traffic channel. Discover the primary resources of the leads through the precise measures of Leadin. Use the report data to make better plans, marketing strategies, improvement in the website, attracting more sales. 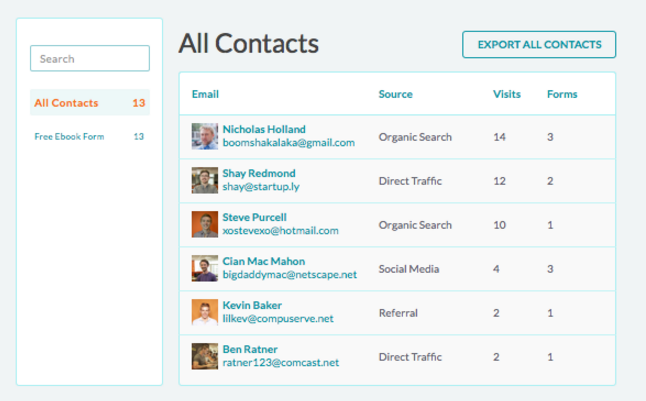 Track every detail of your contacts straight from a single place, from the moment they submit the form on your site. View their activities on your site, where the leads go on the location, the number of pages they seen and forms they filled out. A total controlled management regarding your contacts by Leadin. Moreover, know all about a lead including their social presence and their activity history timeline. 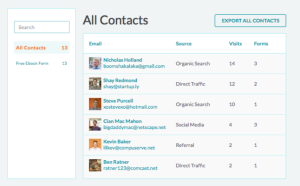 Create customized Lead capture forms in minutes for the visitors. No technical knowledge required, just a few steps work and you will be ready with the forms that directly set up to your website without making any changes to it. 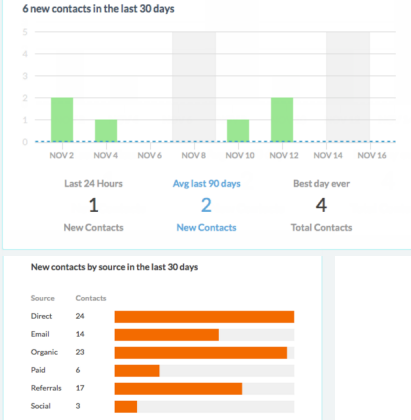 Allow subscriptions through the forms to deliver relevant content to your contacts/subscribers. The tool does not offer any mobile app but can run through the mobile web browser. 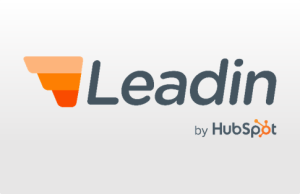 Leadin allows integration with apps like MailChimp, Campaign Monitor, AWeber, Constant Contact, and GetResponse. You can find answers relevant to your search on the site. Moreover, send an email to get support. A form tool is present for your Existing forms. 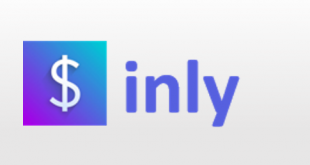 Connects Leadin with All CMSs. No sorting options for contacts. A simple yet reliable, Leadin is an ultimate tool to gather marketing data, track potential consumers, and convert them into business leads. For more details, please visit Leadin website.